At Leominster Service Center, we have an expert team that can inspect, diagnose, and repair vehicles of all make and model, foreign or domestic. From minor tune-ups to extensive repairs and installations, we have the experience to get the job done right the first time. Our team maintains clear communication with our customers on every procedure, and we do after hours drop-offs for maximum convenience. If you’re experiencing car troubles, contact us today to set up an appointment. 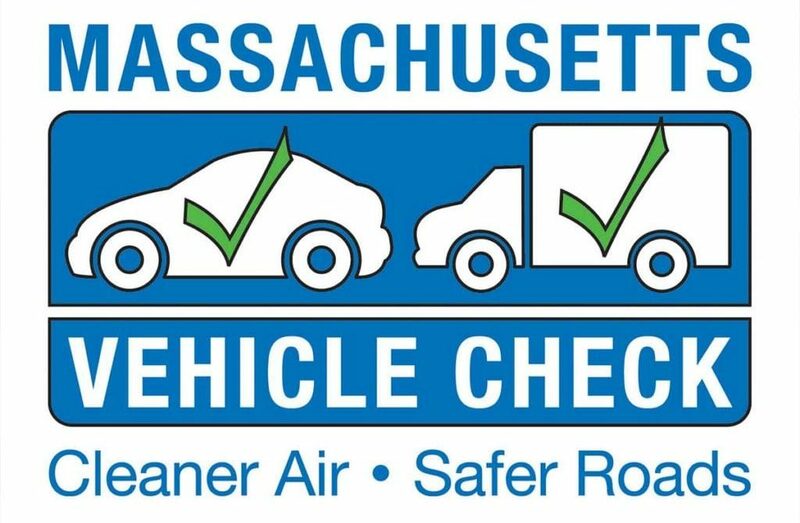 Getting your Massachusetts inspection sticker doesn’t have to be a massive headache when you come to Leominster Service Center. We provide thorough yet efficient inspections that ensure your vehicle’s safety and compliance while respecting your time and letting you resume your day without hassle. If your deadline is quickly approaching, call us today to schedule an appointment or stop by the shop for a quick and easy inspection. Inspections can be paid by cash or card NO checks! When you’re driving every day, it is vital to your health and safety that you can rely on you brakes without a second of hesitation. We perform routine brake inspections, repairs and replacements to keep your vehicle safe and dependable during your commute. If you’ve been experiencing any grinding or irregularities, or if you just want peace of mind, schedule an appointment with us today and get your car checked out. At Leominster Service Center, we hold each vehicle to the same high standard as if they were our own. We do whatever we can to extend the road life of each vehicle we service, and the best way to keep a car running for years is with regular oil and filter changes. The process is simple and easy, and it saves you stress and money down the road. Contact us today to set up a service appointment and keep your engine running smoothly. Our technicians provide more than just oil changes. When checking your engine and systems, we flush and change your transmission fluid, coolant, power steering fluid, and more. Regular fluid changes reduce buildup and allow us to monitor your systems and cut off any potential problems down the road, saving you both time and money. Set up an appointment today for some quick and easy fluid maintenance. Your heat and air conditioning system is a complicated series of lines, hoses, and vents that should be checked regularly to ensure consistent reliability and maximum comfort when you’re on the road. We perform extensive inspections and repairs for all makes and models, so you can be sure that we’ll spot and fix any problem that may arise. Contact us today for a service appointment. Our professional team of technicians can utilize both computer based diagnostics and mechanical intuition garnered over years of experience to assess and pin point the source of any issue your vehicle may be experiencing. When your dashboard lights up for any reason, you can confidently place your trust in the real pros at Leominster Service Center to make the right repairs and get you back on the road. You need to be able to rely on your tires or have the right team available if you need servicing. At Leominster Service Center, we run full TPMS diagnostics to find out the exact situation with your tires. All of our tire equipment is state of the art, purchased and installed within the last year. We supply all major brands, receiving deliveries twice every day and any brand or style within a day’s notice. One of our most requested items is run-flat tires, giving you more options if you run into tire trouble. We pride ourselves on our selection, reliability, and easy tire service process, so contact us today to put your car in good hands.